A perfect gift for someone special who loves to spend time in the kitchen or has a passion for natural foraged foods. With over 70 recipes from hearty soups to wowing finger foods, mouth-watering chocolate mousse to kelp infused martini there is certainly a recipe to excite almost anyone! 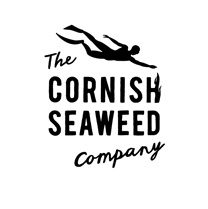 It also contains a wealth of knowledge on foraging for their own seaweeds and interesting facts about the seaweedy world. 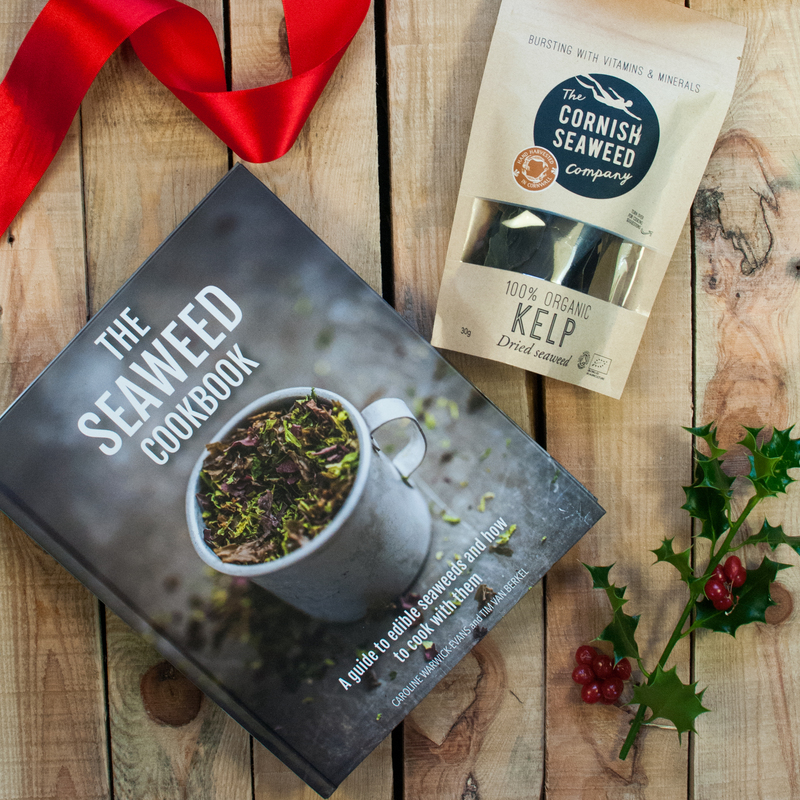 A bag of our Organic Kelp will help ease them in along with recipe cards and cooking guidelines. They will not be short on recipes to test out or ways to forage themselves that’s for sure!